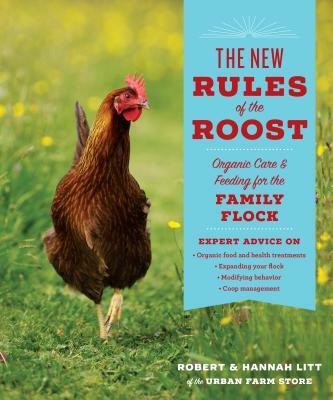 The New Rules of the Roost goes beyond the basics and addresses the real problems that crop up over time with backyard chickens. This hardworking guide covers a wide range of topics including organic health remedies and disease prevention, pest management, organic nutrition, the best breeds for specific needs, and the simplest options for daily maintenance and feeding. You'll also learn tips and tricks for introducing new birds into your flock, managing aggressive behavior, caring for mature chickens, and much more.